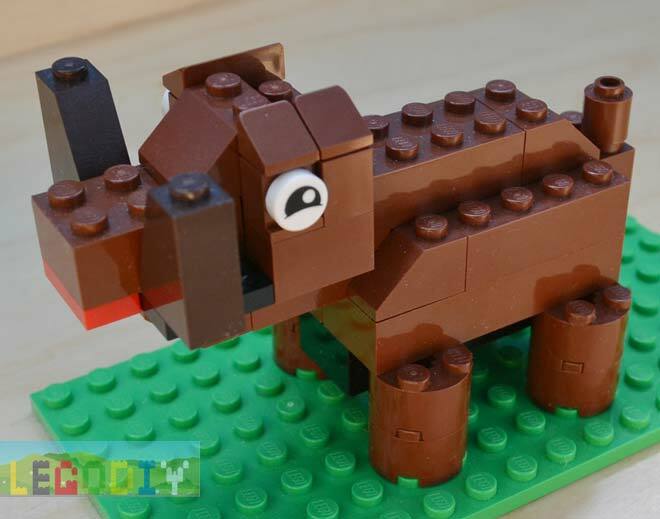 Today we’ll build pretty LEGO boar. 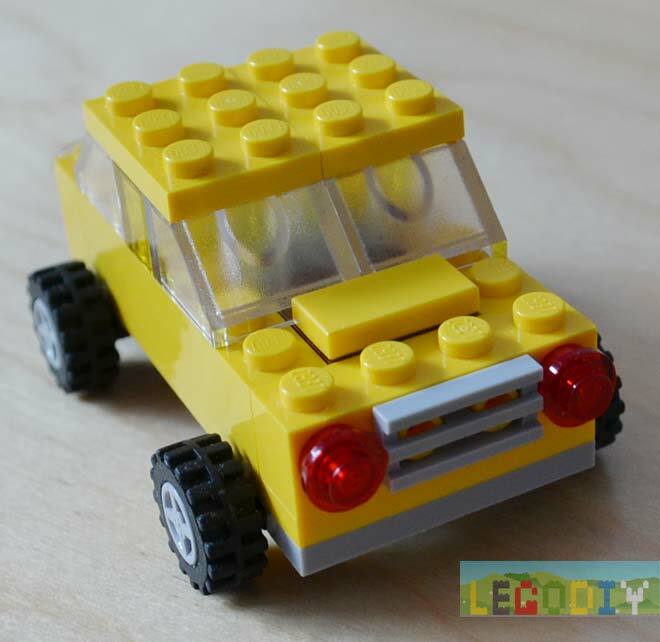 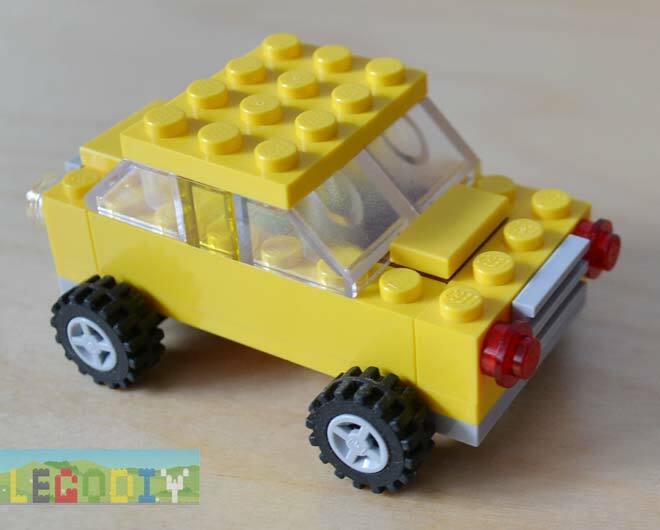 I used bricks from different sets and that’s what i recieved. 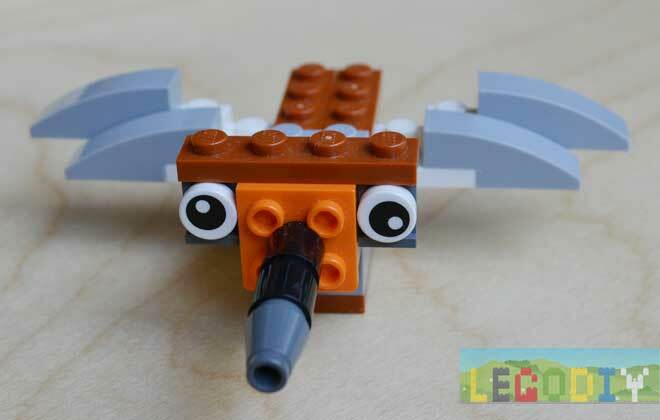 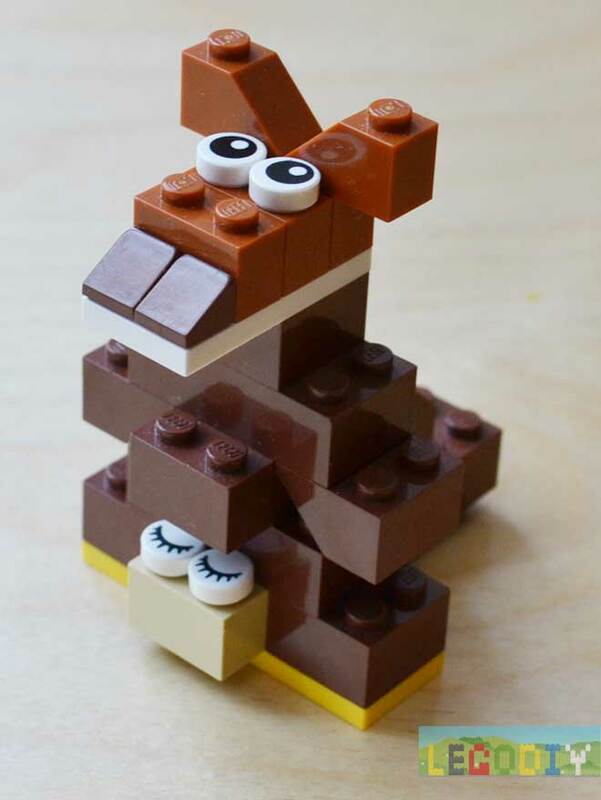 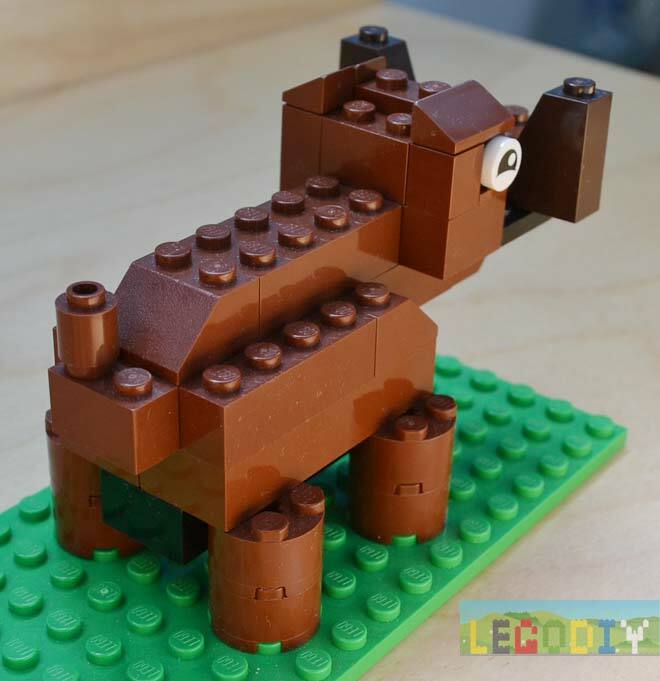 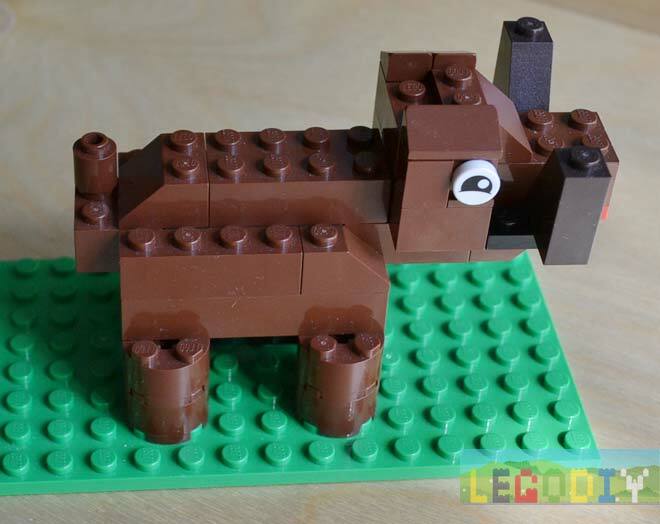 Today we built simple LEGO kangaroo for our LEGO-zoo. 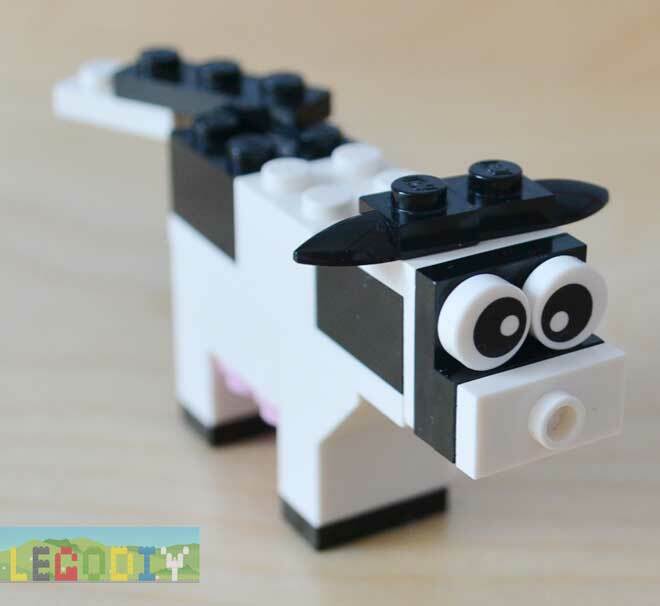 You can build lego cow from 10662.